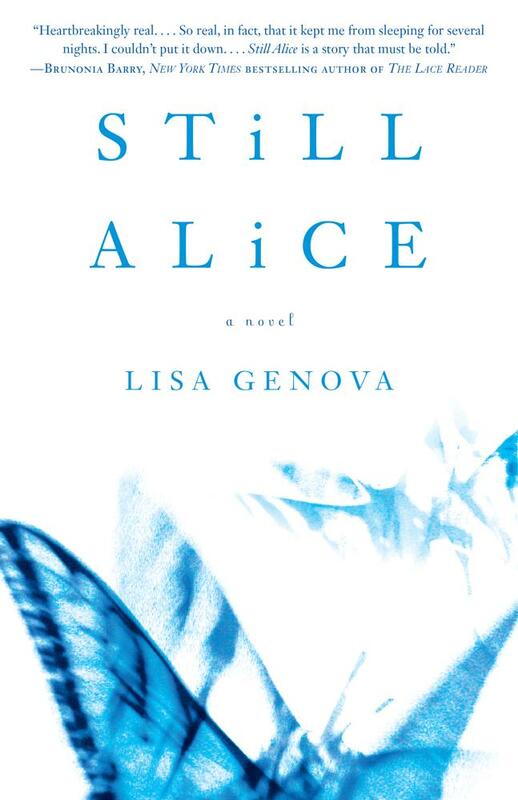 a book chick: "still alice"
my take: a devastating, beautiful novel told from the perspective of an Alzheimer's victim. as the disease progresses, the narrative changes to reflect her limited cognitive experience and i found myself walking in her ever shrinking shoes, so to speak. also, it was unnerving as i found my own memory lapses more noticeable. this book will haunt you. This is one I couldn't forget. :) Although I do keep calling it "Ask Alice" from the song and can't remember the title.